Don't take our word for it. 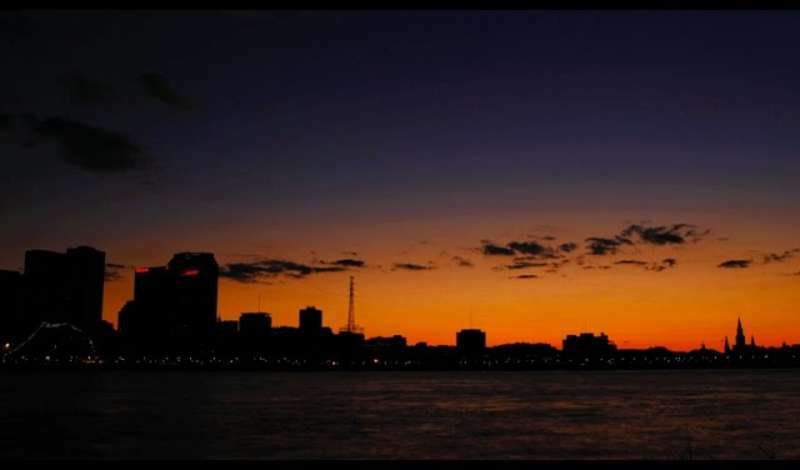 Read our collection of New Orleans testimonials. 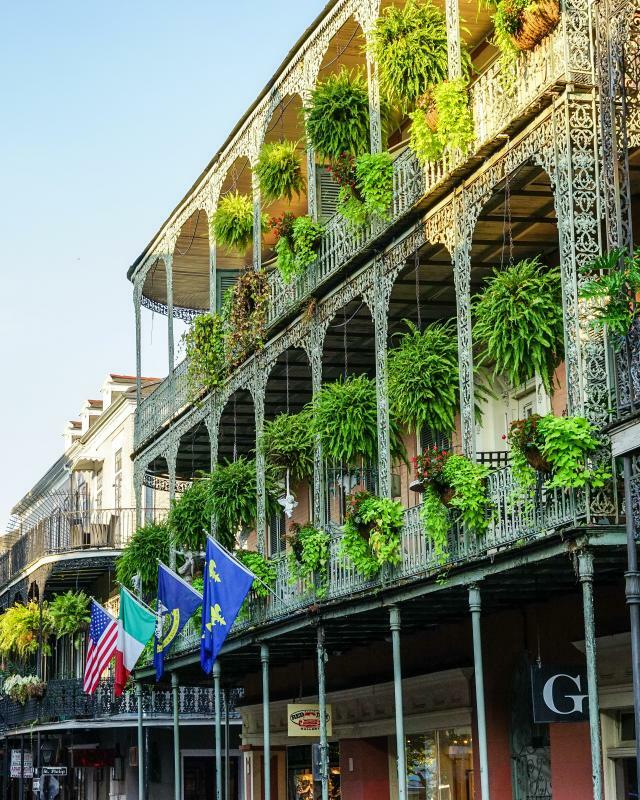 We could talk about how New Orleans is the perfect meeting destination all day long, but it might mean more coming from meeting planners, event goers and industry leaders like you. Hear their “One Time, in New Orleans...” stories, then write your own.